On August 14, 1935, President Franklin D. Roosevelt signed the Social Security Act into law. At the time, growing old typically meant growing poor as well- more than half of all seniors living in the U.S. lived in poverty. Today, thanks to Social Security, our country is stronger. Social Security helps lift over 22 million Americans out of poverty. Without it, the poverty rate of our seniors would be nearly 41%; instead it is just under 9%. For 83 years, Social Security has helped working Americans retire with dignity and grown the middle class. In 2017, over 61 million Americans received Social Security benefits, including 951,950 Hoosier retirees. As we celebrate Social Security’s success, we must also commit to protecting and preserving the program for decades to come. 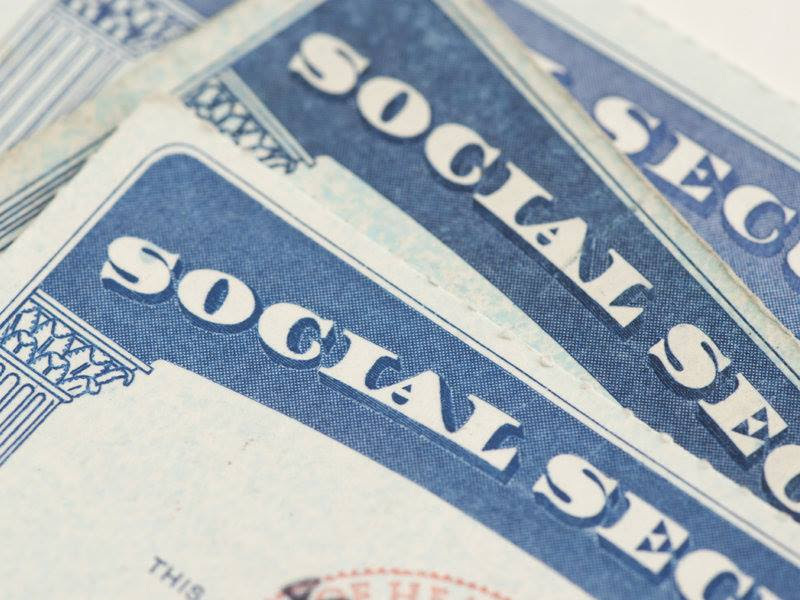 If you are having problems with an issue relating to the Social Security Administration (SSA), my office may be able to help. Some examples of situations my office may be able to help with are: checking the status of applications for disability and retirement benefits, contacting the SSA payment center to locate and/or aid with distribution of monthly payments, contacting your local SSA office to try to help resolve an over/under payment issues and providing information on the appeals process. Recently, my office was contacted by a Hoosier who believed she was eligible for additional SSA assistance. In working on her case, my office learned that she was qualified for SSI (disability) assistance. She will now receive an additional $300.00 a month through the two benefit programs. I hope you will join me in supporting Social Security for our seniors in Indiana and across our country. This program transformed America for the better in 1935, let’s make sure this vital program is protected and healthy in the years to come.